We are a dedicated heating and air conditioning company serving the entire St. Louis County region, with direct on-call service when you need it. Whether you need HVAC repairs, replacement, or installation, choosing the correct company for the job is important. Here at St. Louis HVAC Pros, we pride ourselves in providing outstanding heating and air conditioning services for our customers -with speed and efficiency. We've seen just about everything when it comes to HVAC problems, malfunctions, and shut-downs. Our technicians are trained to quickly diagnose and repair the problem for you within the same day. All at a price that would fit into any homeowners budget! It is a good idea to have your HVAC system inspected during every fall and spring. Preforming preventative maintenance on your HVAC system can keep it running longer and more efficiently. A broken down or poorly preforming HVAC system can not only make you uncomfortable in your home, it can cost more too. Our professionals are trained to quickly evaluate and repair the cause of any malfunction with your HVAC System. New more efficient HVAC systems can use 30% to 50% less energy than older and more inefficient units. Replacing your old HVAC Systems is easy with the help of our professional team. Air conditioners, like other appliances, can eventually shut-down over time. Through daily usage and poor maintenance, your air conditioner system is subject to break and cause problems. When this happens, you can choose to repair the system, or replace the entire unit if repairs have become a constant reoccurrence. If you're looking for AC repairs, we got you covered. Our technicians are able to handle all aspects of air conditioning units - from the freon chemicals used to generate cool air, to part replacement. This includes any area where wiring may need to be adjusted, or different components may need to be patched to get your system working again. When all else fails, air conditioner replacement is a good option to cut costs in the long run. Our HVAC company provides replacement units that consist of central air conditioners, ductless systems, split AC, packaged AC, and heat pumps. We carry various brands in the industry and can virtually install any system you desire. With heating and furnaces there's circumstances that will solicit broken systems or malfunctioning parts that may need to be addressed. Furnaces and other heating systems can wear down over time, whether it's a newer system or old. If you find yourself without heating, you can get repairs for the system or decide to replace unit for better versions that are less likely to break. We handle all types of heating repair at our local office in St. Louis. This includes furnaces, heat pumps, geothermal, or any other type of heating system that you may have. Any wiring or replacement part is handled on-site to lessen time constraints and the stresses of not having any heat within your home at the most inconvenient time. If your heating system has been a consistent problem over the years, heater replacement might be a good option. St. Louis HVAC Pros provides some of the best systems in the market for better, more efficient energy consumption and heat production. We can install any system including boilers, steam heaters, heat pumps, oil furnaces, and central warm-air furnaces. These units are a step up from your typical window unit. 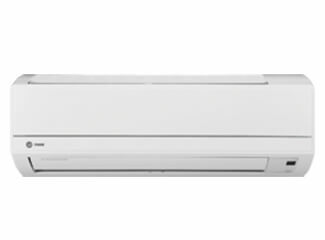 Much like their larger counterparts, central ac, these units have two parts. One of the main advantages to a system like this is the control you have over an individual room. 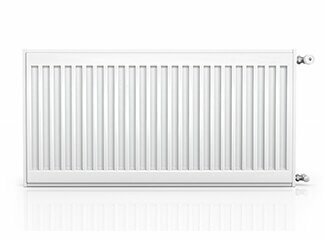 Split air conditioning systems give you better control over your energy consumption by letting you cool each room separately. 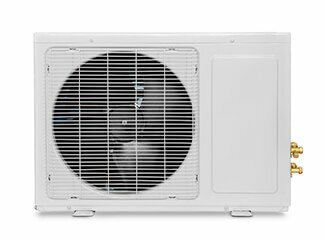 Packaged air conditioners are better suited for larger spaces than a window or split unit is equipped to handle. Some of the main advantages to using this system are the lower cost of these units, and that they tend to be quieter than other units in their class. 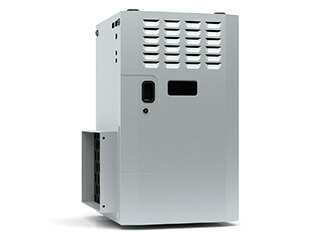 They are very efficient units featuring variable speed control as well as water or air cooling. One of the most widely used units in the United States, central air conditioning systems are comprised of both an indoor air handler (AHU) and an outdoor cooling unit. Today's best units use 30% to 50% less energy to produce the same amount of cooling air. These units are suited for residential homes as well as commercial properties. A rooftop air conditioning unit is similar to a packaged pair conditioning unit in that it contains everything in one area. These units are typically used for cooling large commercial buildings or flat-roofed residential buildings generally in metropolitan areas. They range in size to accommodate any sized building. Steam or Hot-Water Systems supply water to radiators, convectors, or pipes. The most common type of hot-water HVAC system supplies steam to conventional or baseboard radiators which are part of a combined heating and ventilation system. Usually running on gas or electricity, warm-air furnaces use the existing duct system to supply heat to all areas of the house. 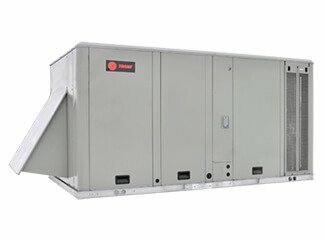 A warm-air furnace relies on one of two methods for circulating air; either a forced system in which a fan is used or what is called gravitational convection. gravitational convection relies on the natural flow of warm air up and cold air down. 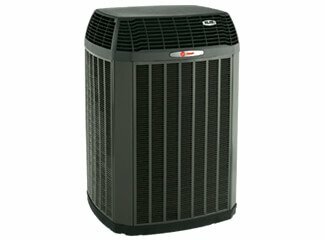 Heat pumps are a year-round heating and cooling system in which refrigeration equipment supplies both heating and cooling though the existing duct system. 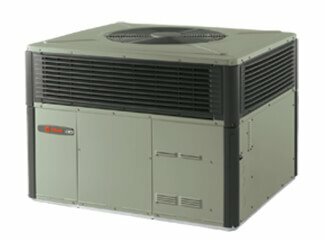 Heat pumps generally consist of a compressor, a thermostat, and both indoor and outdoor coils. When it comes to your home it is important to consider whether or not to repair or replace the existing HVAC system. We pride ourselves in putting our customers first, and aim to provide only the best in heating and cooling services that suits your family's needs and budget. While making these important decisions, our professionals will provide you with accurate information and an honest recommendations for your unique circumstance. Our focus is to provide you with only the best in HVAC services in St. Louis. Take a look at the cities we serve in the St. Louis area.